Academic Female Choir of Ushinsky Yaroslavl State Pedagogical University was founded 2014 at Department of Theory and Methodology of Music and Art Education of Pedagogical Faculty and successfully combines educational and concert activity. The collective is a “musical business card” of Ushinsky Yaroslavl State Pedagogical University (YaSPU), one of the oldest pedagogical universities in Russia. Thanks to the active support of the university’s management, the choir successfully participates in international festivals and competitions. The collective is a diploma winner of All-Russian festival of student choirs “Vesnushka” (“Freckle”, 2015-2017), International Renaissance Festival in Hungary (2015), laureate of First, Second and Third (I degree laureate) Interregional Sergius Choral Festival in Rostov Veliky (2015 -2017), a diploma winner of the regional festival of choral music “Unity and Song Holiday”, a laureate of II degree of International Vocal-Choir Competition “Singing Belogorye” (2016), a Diploma winner of Choral Cathedral in Rostov Veliky (2016), a laureate of III degree of International Festival-Competition “Peter’s Days” (2016), a laureate of II degree of Fifth All-Russian Open Choir Festival “Young Classics” (2017). Choirmaster is Natalia Teplova, concertmaster is Elena Alekseeva. 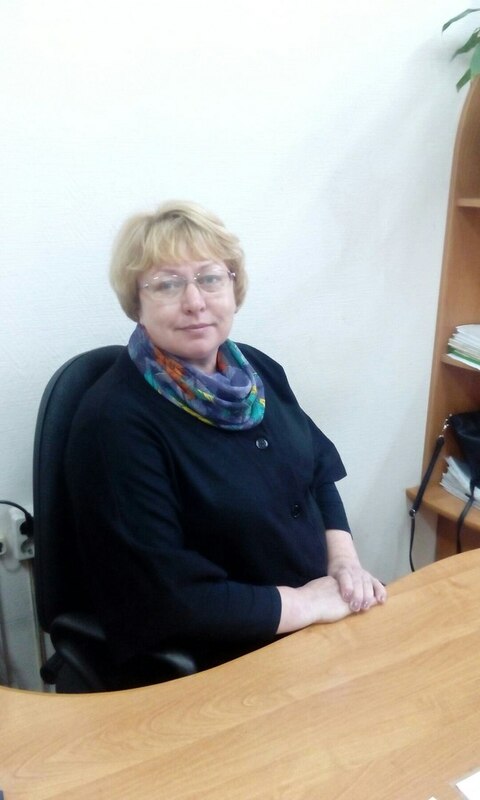 Art director and conductor of Academic Female Choir of Ushinsky Yaroslavl State Pedagogical University. Yulia is a graduate of Glinka Nizhny Novgorod State Conservatory, a senior lecturer of Department of Theory and Methodology of Music and Art Education, a laureate of international competitions.